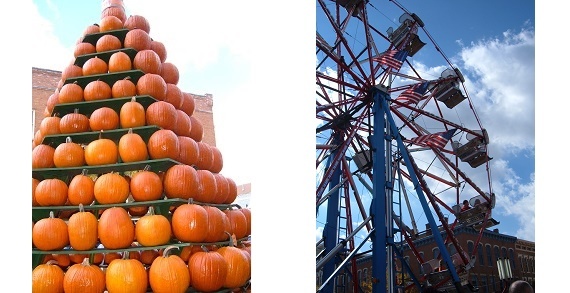 The 112th Circleville Pumpkin Show takes place October 17, 18, 19 & 20, 2018 10am to 10pm daily. The admission-FREE Pumpkin Show is a family-friendly event that includes giant pumpkins, games, two parades daily (except Saturday), exhibits, arts and crafts, contests, food including pumpkin delicacies, and entertainment. 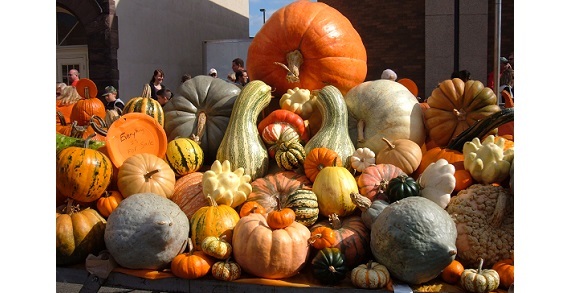 The Pumpkin Show is Ohio's oldest and largest festival and takes place in Downtown Circleville covering a nine block area. Come to the Greatest Free Show on Earth!